With the release of the live action remake of Beauty and the Beast, The Q counts down the animated Disney movies that he wants to see remade! 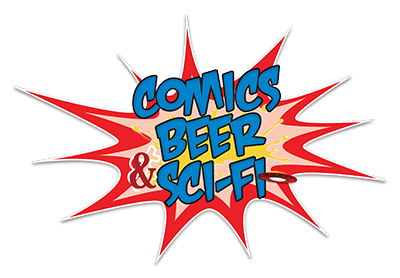 This entry was posted in CBSF Podcast and tagged Beauty and the Beast, Beer, Comics, Comics Beer and Sci-Fi, Comics Beer and Sci-Fi Podcast, Comics Beer Sci-Fi, Disney, Disney Remakes, Podcast, Sci-Fi, Snow White. Bookmark the permalink.